To make its mark in the mobile gaming industry, ARM has acquired video game lighting- effects company Geomerics. Geomerics’s technology provides lighting and photographic effects to video games. The capabilities are used in gaming engines to render more realistic effects in console and mobile games. ARM didn’t provide financial details of the deal, which was announced Friday. 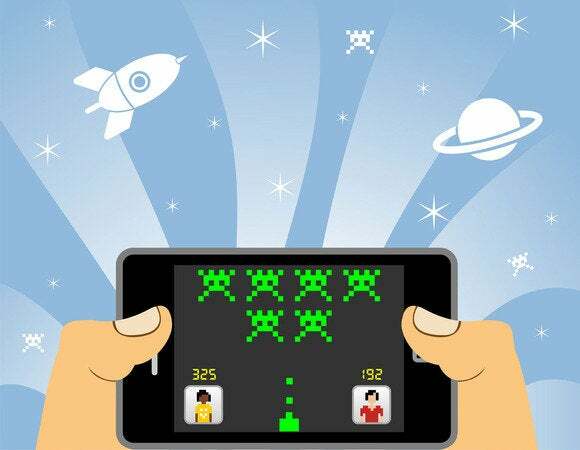 With the acquisition, ARM wants to boost its presence in the fast-growing mobile gaming industry. The company currently designs Mali graphics processors, which are widely used in smartphones and tablets for basic graphics. ARM’s CPU designs are already used in a majority of mobile devices today, so the company is trying to use its lead in the CPU market to push its graphics technology into more devices for high-end gaming. ARM competes with Nvidia, Qualcomm, and Imagination Technologies. 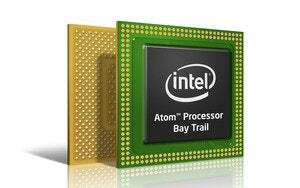 The mobile- graphics processors of those three vendors are considered more advanced than ARM’s. Sony’s PlayStation Vita handheld gaming console is powered by an ARM CPU, but runs on an Imagination Technologies graphics core. Nvidia’s Shield handheld console has an ARM CPU but an Nvidia graphics core. Geomerics’ Enlighten engine, which generates light, shadows, reflections, and other effects, is used in PC and console games, including Battlefield and Need for Speed Rivals. The gaming engine is available as a software development kit for multiple gaming engines.